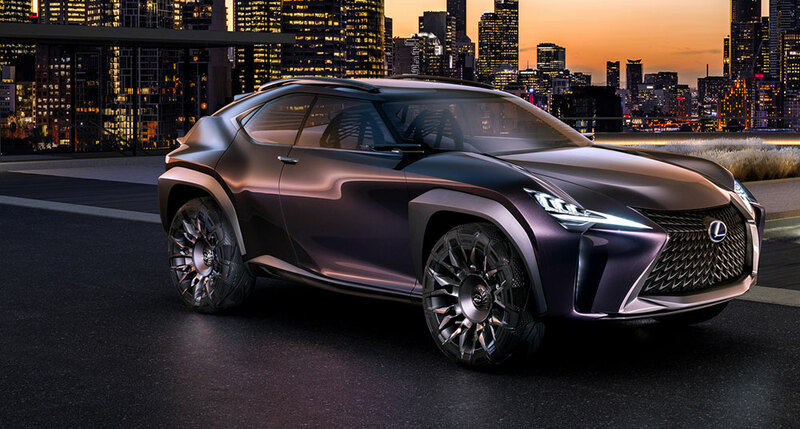 Lexus has debuted their new UX crossover concept at the Paris Motor Show, and first up is the press release — here’s the full, unabridged version, weighing in at 2,000 words. 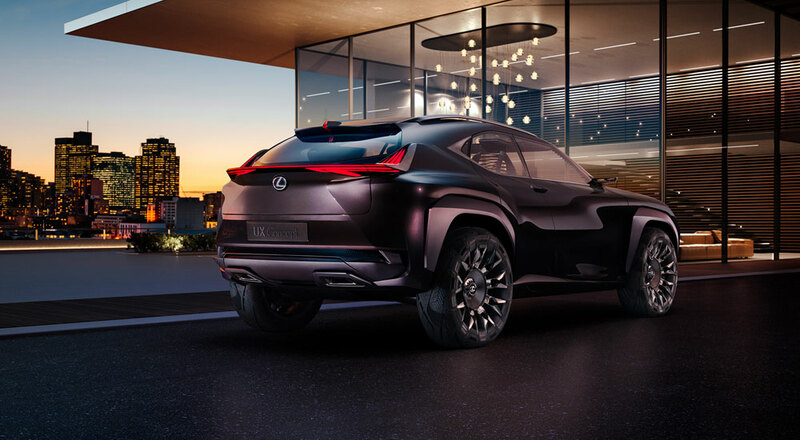 PARIS (September 29, 2016) – Showcasing Lexus’ vision for a compact SUV of the future, the UX Concept will make its world debut at the 2016 Paris Motor Show. 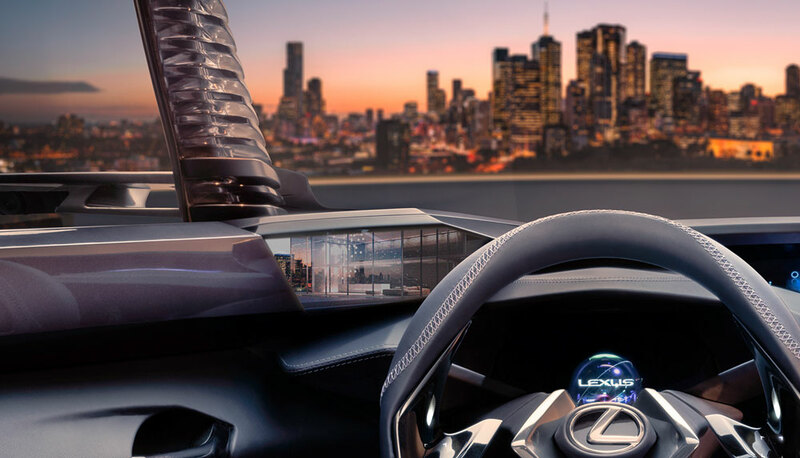 Designed by ED2, Lexus’ design center in the South of France, the UX Concept represents a new step in the company’s design journey and a redefinition of the driving experience. 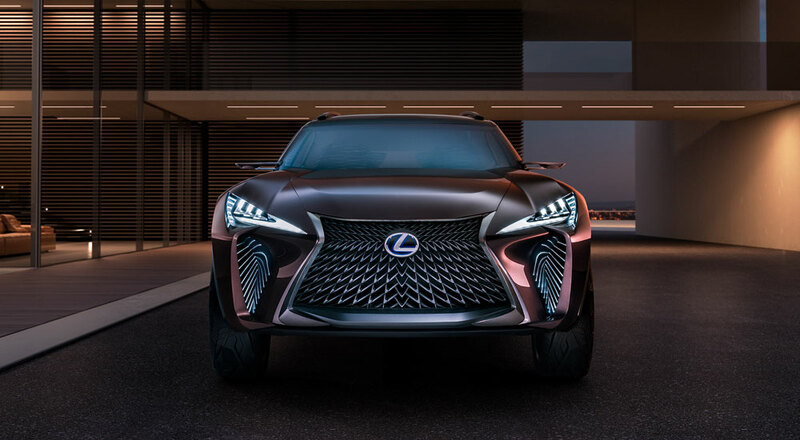 The entry luxury SUV segment is the fastest-growing luxury segment in the U.S. 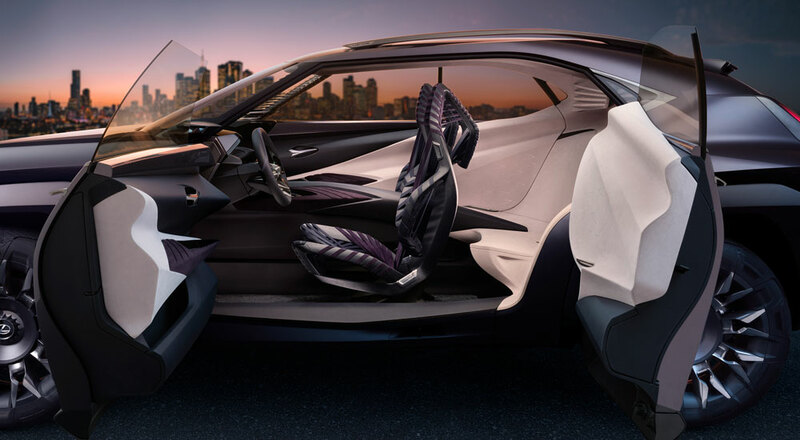 Thanks to two groups— young customers upgrading in the quest for distinctive styling, a versatile interior, and an engaging driving experience, and premium customers looking for an impressive, high-function interior in a vehicle sized for urban living. 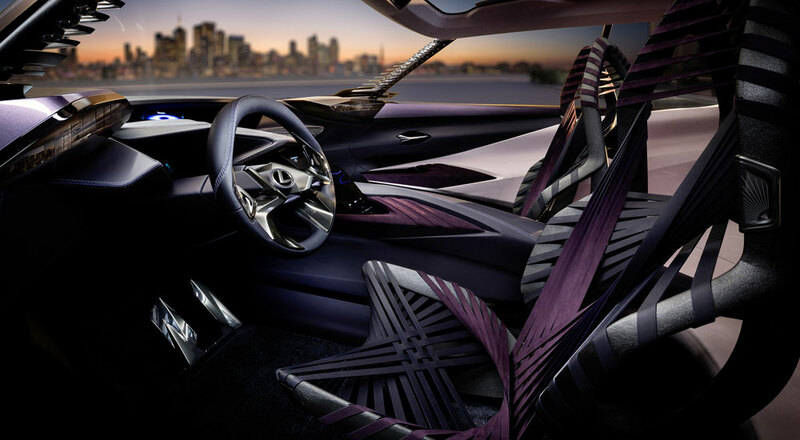 The UX Concept highlights Lexus’ intention to attract an ever-wider group of new, younger, ever-connected urban customers (“Urbanites”) to the brand for the first time. 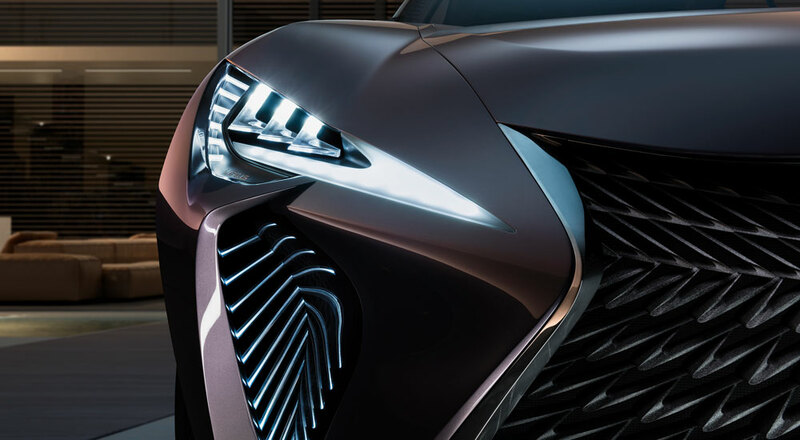 A further evolution of the Lexus spindle grille marks an important step forward, wherein the whole volume surrounding the grille creates the identity of the vehicle—a more three-dimensional starting point which informs the shape of the body shell. 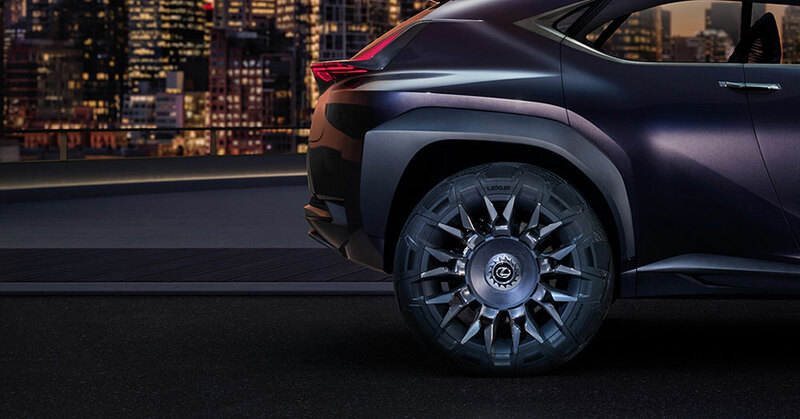 These key external elements are linked together by highly sculptural surfaces reminiscent of a classic sports car. 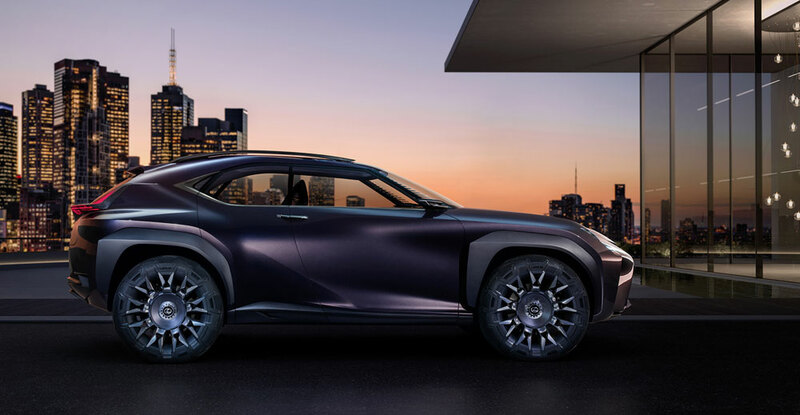 This architecture is unique to Lexus; a bold horizontal design is achieved through volume rather than merely character lines, where the sum of those lines equals the horizontal axis of the car. 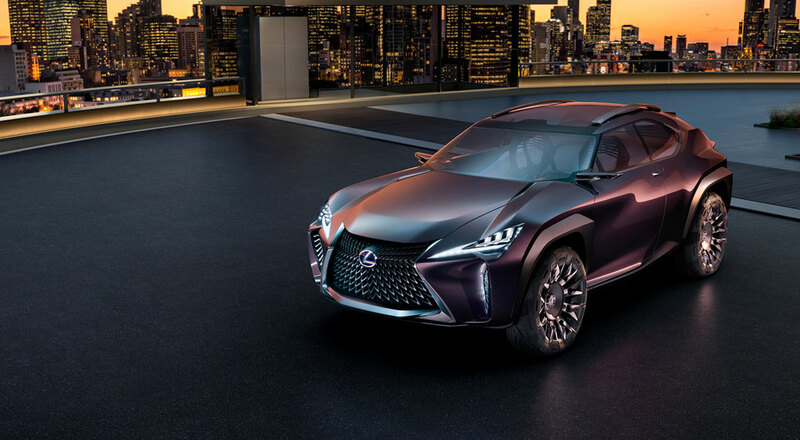 From the side, the length of the hood further emphasizes the strong linear aspect of the design, while the peak of the cabin is deliberately set back to create a dynamic and characteristic profile.